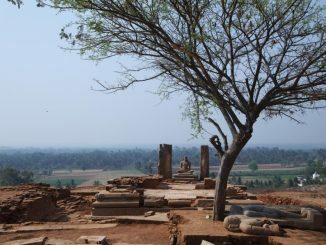 ASI Bangalore is working on archaeological excavations of ancient Jaina vestiges at Arthipura near Kokkare Bellur. Vanila Balaji shares a snapshot. A picture feature on Lalbagh Independence day flower show. Variety of flowers and awesome designs lure your heart!